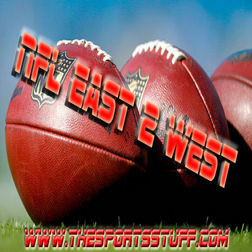 In Ep#19 of NFL East 2 West Dylan talks about the broken Cowboys, how Hall is now going to the Pro Bowl thanks to Jay Cutler. He also talks about how close all of the divisions are so far. Plus Dylan makes his picks all this and much more on NFL East 2 West.